Powerful, all-purpose cleaner which effortlessly removes oil, grease and dirt. 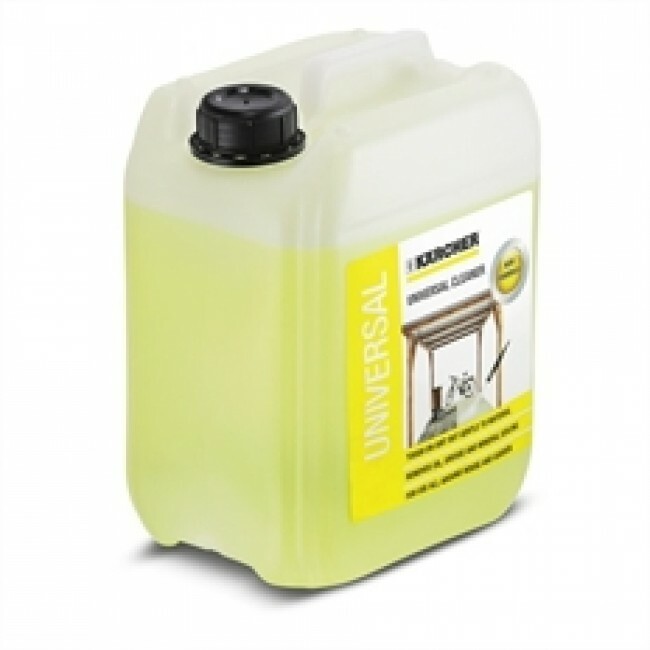 For garden furniture, vehicles, façades and all water-resistant surfaces. Rapidly separates oil/water in the oil separator.